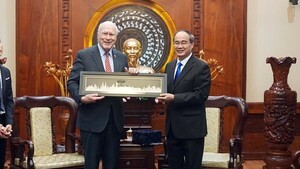 A ceremony marking the 57th anniversary of the legendary Ho Chi Minh sea trail was held at Ho Chi Minh Museum – Branch of Ho Chi Minh City on October 21. Military veterans attended the ceremony. Attending at the event were representatives of the Marine Brigade 125, more than 300 military veterans and their relatives in HCMC and the South-eastern region. 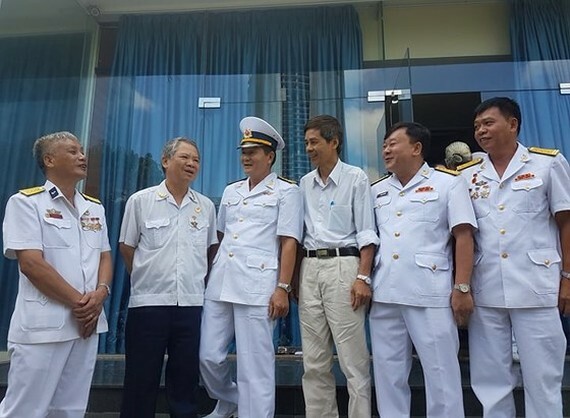 After the reunification in 1975 to date, the Military Veterans' Association of Unnumbered Ships in HCMC has collected over VND100 billion to build nearly 100 charity houses, offered gifts and scholarships to thousands of poor households over the past 43 years.